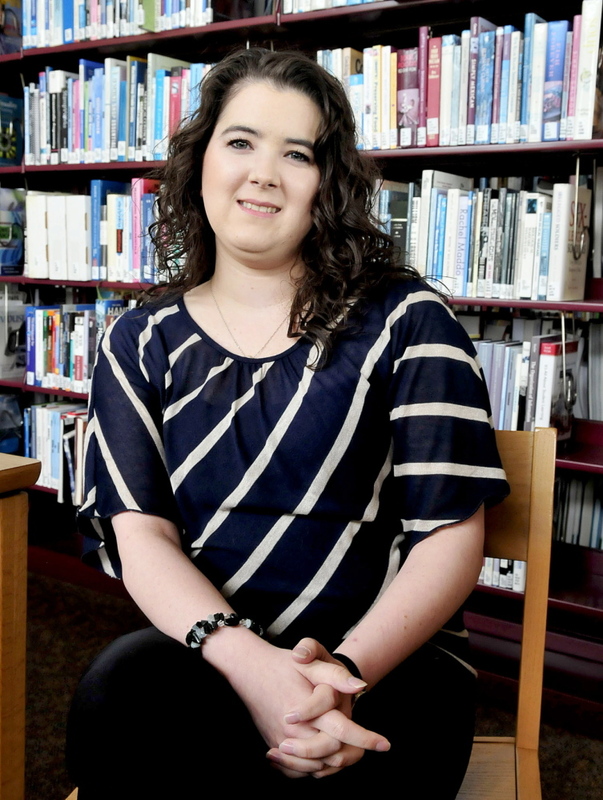 Winslow’s Jessica Abrams, graduating Saturday, says her battle with breast cancer opened her eyes to the power of caring. Jessica Abrams of Winslow, one of about 450 students graduating from Kennebec Valley Community College on Saturday, remembers the day she decided she wanted to be a nurse. Speaking from the Fairfield college’s library on Thursday, a smiling Abrams, 29, looks both healthy and happy. Approximately 450 students are scheduled to graduate from the Fairfield college, up from just over 300 students in 2003. The commencement speaker will be U.S. Sen. Susan Collins, R-Maine, who last served as commencement speaker for the college in 2003. This will be the last commencement before the school opens its Harold Alfond Campus, the largest expansion in the college’s history, which includes a 120-acre farm and a new 16,500-square-foot classroom and laboratory building. Since acquiring the campus, the school’s new president, Richard Hopper, has announced new two-year programs in Sustainable Agriculture and Culinary Arts. 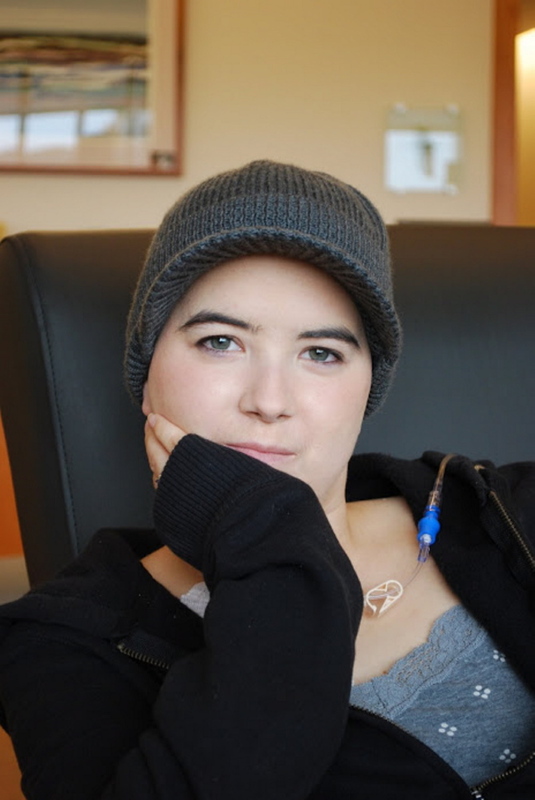 The graduation will mark the end of a journey that began during the darkest time of her life — when she found out she had breast cancer. She was at MaineGeneral’s Harold Alfond Center for Cancer Care in Augusta. The nurse in the room didn’t speak — she just put her arm around Abrams and gave her a little hug. It had an impact that words couldn’t have achieved. U.S. Sen. Susan Collins, R-Maine, will be the keynote speaker at the college’s 44th commencement ceremony, scheduled to begin at 10 a.m. Saturday at the Augusta Civic Center. Abrams, a Winslow High School graduate who will be one of more than 40 graduates getting associate degrees in nursing, said life was looking great in spring of 2009. She was 24 years old, happy in her clerical position at MaineGeneral, engaged to the love of her life and taking night classes at the college to further her education. She didn’t know that her pursuit of a professional degree was about to hit a roadblock. Abrams’ life got more complicated when she noticed a lump in her breast. But her boss coaxed her to see a doctor, just to rule out the possibility. That touched off a chain of diagnostic appointments. The doctor ordered an ultrasound. After seeing the results, she ordered a needle biopsy of the lump. Two weeks before the wedding, John Margolis, a doctor at MaineGeneral, asked Abrams to come in to hear the results of the biopsy. She had gotten to know Margolis by then, and was familiar with the way he typically entered a room at full speed, bursting with energy. That day, though, he didn’t burst in. He was there to deliver the fateful diagnosis. Abrams said she remained composed until she was by herself in the car, when she called work to let them know she wouldn’t be in that day. Her boss knew why she was at the doctor. “Good news?” Abrams remembers her asking. Abrams said her biggest fear was that she would have to have chemotherapy before her wedding day. “I told my mom, âI want hair when I get married,'” she said. The fear and desperation of that five-year-old memory still has the power to make her eyes glisten. During the next two weeks, Abrams was constantly switching gears between the wedding and dealing with her diagnosis. Each task highlighted the contrast between the two parallel tracks. Go to an MRI appointment. Book a DJ. Schedule a CAT scan. Give the photographer a deposit. Sit for a mammogram. During the wedding, she pushed all thoughts of cancer from her mind. The wedding was on a Sunday. On that Monday, she drove to the Dana-Farber Cancer Institute in Boston. At Dana-Farber, she met with a dizzying array of specialists who worked out a treatment plan with her. The oncologist and surgeon talked about different treatment strategies and timelines. A plastic surgeon discussed the possibility of reconstructive surgery. A genetic counselor talked to her about tests that would uncover whether she was predisposed to have other cancers. When a grueling two-year period of treatment started, Abrams began losing pieces of herself. First it was the right breast, a mastectomy. Then it was her long, wavy hair, which fell out as a side effect of six months of chemotherapy at the Harold Alfond Center for Cancer Care. Then, in early 2010, the left breast, another mastectomy. The doctors told her she didn’t have to have her second breast removed, but Abrams was afraid of the unknown. There were other unwelcome changes. Because of the treatments, which included radiation therapy and more chemical treatments, she gained 40 pounds on her 5-foot-1-inch frame. A hormone suppressant pushed her body into artificial menopause. Worst of all, she could feel her personality slipping away. Normally active, she felt lethargic, sometimes finding herself unable to get out of bed. Some of the medications clouded her brain, making it difficult to think through relatively simple tasks. “My mind was in a fog all the time,” she said. All the time, there were more surgeries and treatments to undergo. Doctors injected a saline solution into what remained of her breasts so that they would be better able to support reconstructive surgery. She had breast implants put in. She underwent yet another surgery to have a growth removed from her uterus — doctors were worried that it might be cancer but it turned out to be a polyp. In 2012, three years after her diagnosis, the medical treatments and emergencies finally, mercifully, ran their course. Three years after her diagnosis, Abrams was well enough to make good on the promise she made to herself when she received that hug from a nurse at MaineGeneral. It was time to become a nurse. Getting in was easy for her. Finishing was hard. But on Saturday, a cancer-free Abrams is poised to move on with her life. She says she’s regained 90 percent of her health. She is active, and her hair has regrown — she had it cut recently for the first time. If she can pass her certification exam, Abrams has a job lined up at MaineGeneral. While the cancer has taken many things from her, Abrams said it has also given her a sense of purpose and determination that she never had before. She has gained a keen appreciation for the difficulties people face in a health care environment. She knows, from personal experience, the fear and worry patients experience when confronted with big questions about their health. And her training has shown her that health care workers face their own big challenges, trying to live up to a big responsibility, day after day. Before leaving the library to meet friends for a pre-graduation lunch, Abrams said she is ready to make a positive impact.